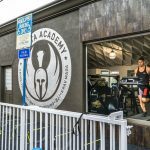 At Sparta Academy, we have the best personal trainers for all aspects of Brazilian Jiu-Jitsu in the Los Angeles area. Our team is filled with qualified trainers who will not only help you succeed but also, feel great doing it. 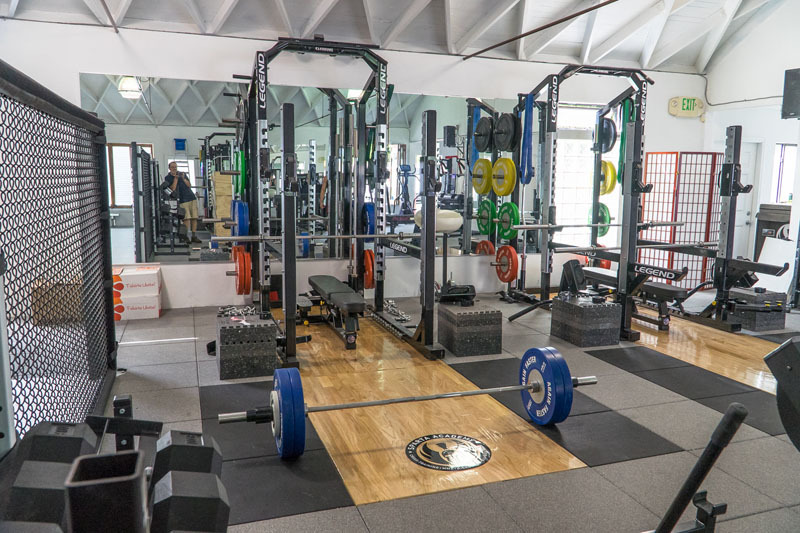 No matter your skill level, we will help you stay motivated to make the most of each and every training session. 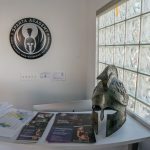 If you are actively looking for Brazilian Jiu-Jitsu personal training, at Sparta Academy we have everything you could want in a high-end, supportive facility. Weare here to help you accomplish your goals, be they winning a mixed martial arts competition, or learning BJJ for proper self-defense. 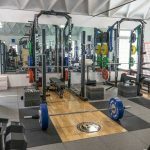 Our highly qualified personal trainers, intimate classes, and private lessons are all available to support you where you are and bring you to where you want to be. Due to the dynamic nature of the sport of Jiu-Jitsu, it is important to know what type of training you want to pursue. 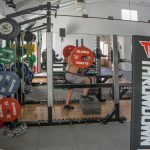 You might be interested in improving existing mixed martial arts skills, mastering a particular grappling technique or looking for a new way to get into shape. 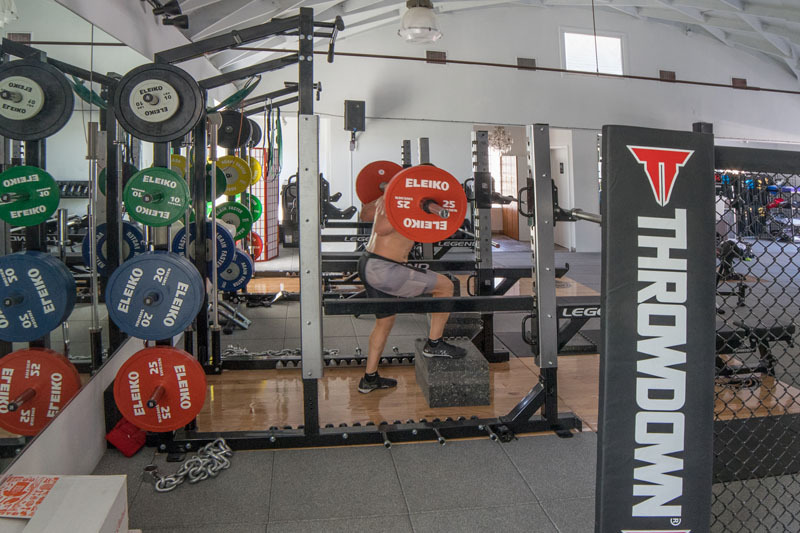 Your needs will determine the type of training you and your coach will pursue together. BJJ is an excellent addition to your self-defense skills whether you are a hopeful UFC champ, active duty police, military personnel, or special forces. 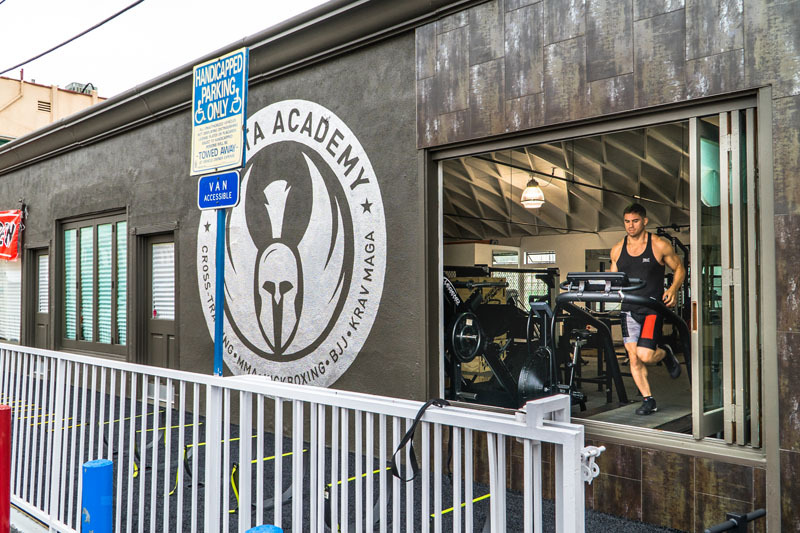 If you are currently competing in MMA or are looking to start, our BJJ trainers are ready to help you take the steps you need to get to where you want to be. So get started today. 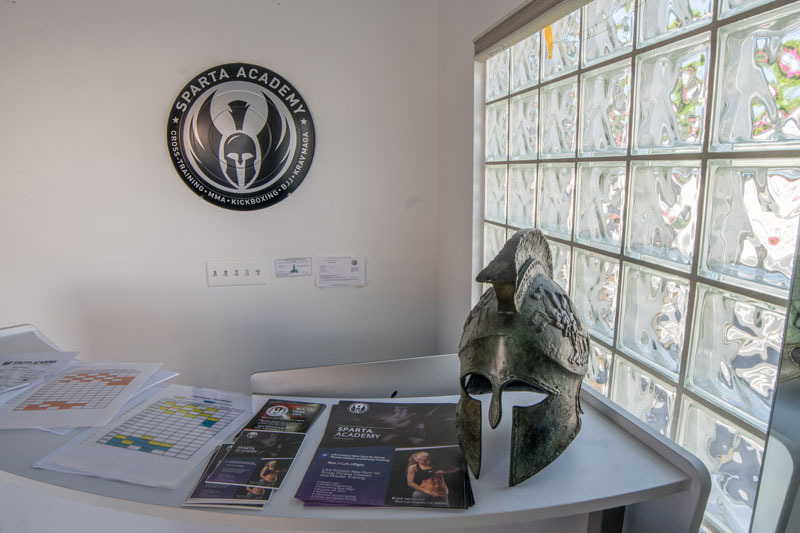 Stop by Sparta Academy today and ask about our Brazilian Jiu-Jitsu personal trainers. We look forward to showing you around our top-notch Los Angeles facility. Get the quality training you’ve been looking for in a supportive environment like no other. Why wait when success is just a few sessions away?